My family isn’t particularly large and most of my Aunts and Uncles, Grandmothers and Grandfathers have long since passed away. I have very fond memories of my maternal Grandfather and my maternal Great Aunt. My Great Aunt lived to be 100+ years old. She lived in her own home until she turned 100. Shortly after, her health began to decline. Her final three years of life were lived out in a nursing home. She was a sweet, tiny little lady with curly white hair. Visits to her home were surrounded with warm hugs, plenty of giggles and almost always a meal of some sort. My Great Aunt was a wonderful cook. For some unknown reason I was only ever given one of her recipes. The recipe’s name is simple but descriptive: Aunt Lilly’s Chili. The name chili probably conjures up thoughts of ground beef, red beans and tomatoes. However this chili is not what you are expecting. I will always remember the first time I introduced my hubby to my Great Aunt’s recipe. I invited him over (we weren’t married at the time) to share a meal of chili. It never dawned on me to tell him what kind of chili I would be serving. When he arrived he was bombarded by a very unfamiliar aroma. His appetite was primed for the typical soup one might expect. He never let on how surprised he was until many years later. With all this talk about Aunt Lilly’s Chili you’re probably wondering why it’s so unusual. I won’t make your wait any longer. Here’s the recipe. Grind suet and onion through coarse grinder. Put on stove with hamburger & one quart of water. Bring to a boil. Add spaghetti. Once spaghetti is cooked add remaining ingredients and more water. Simmer. Note: I have yet to make the recipe with suet. I’m sure it adds a wonderful comfort food flavor but I haven’t found a place to purchase it. As you can see the recipe is quite simple and most likely very different from your own. The spices, pork & beans and spaghetti are what make this dish unique. The only way you will know what it tastes like is to try it. If you do, please let me know what you think. 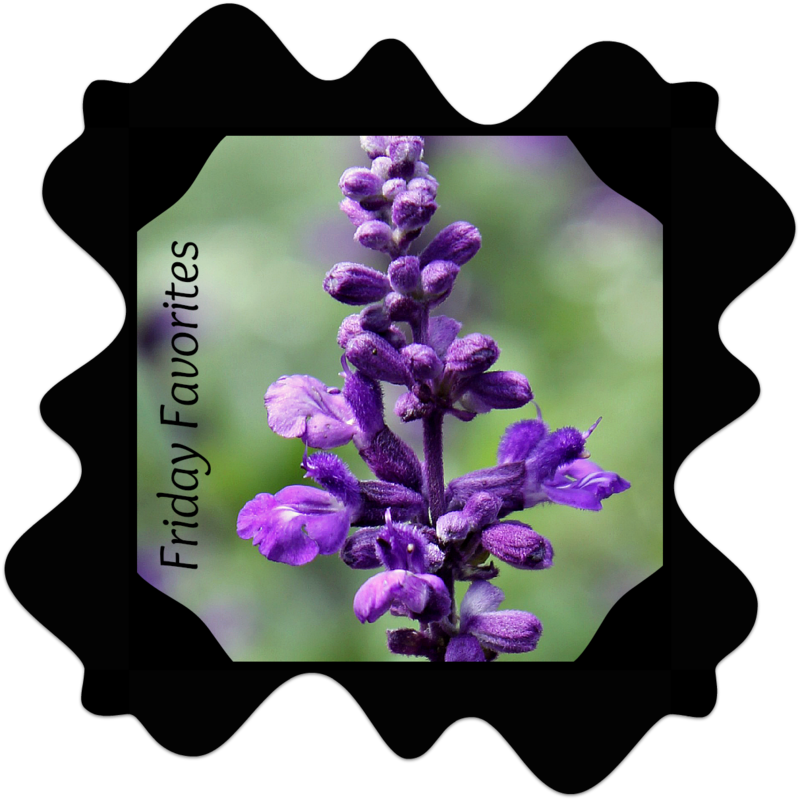 That’s it for Friday Favorites. Stop back next week for another edition. Yummy! :0) it’s been a long time since we had Aunt Lilly’s chili. Thanks for the reminder!